When Josh Beckett was scratched from his last start, slowed by back spasms, the memories of last season’s end crept in. 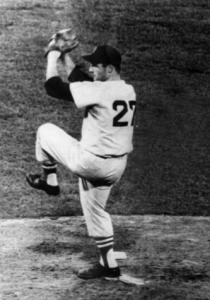 It was then that the pitcher, fashioned as one of the all-time best postseason pitchers, endured a rough end. Three poor postseason starts lasted a total of 14 1/3 innings and featured an 8.79 ERA.